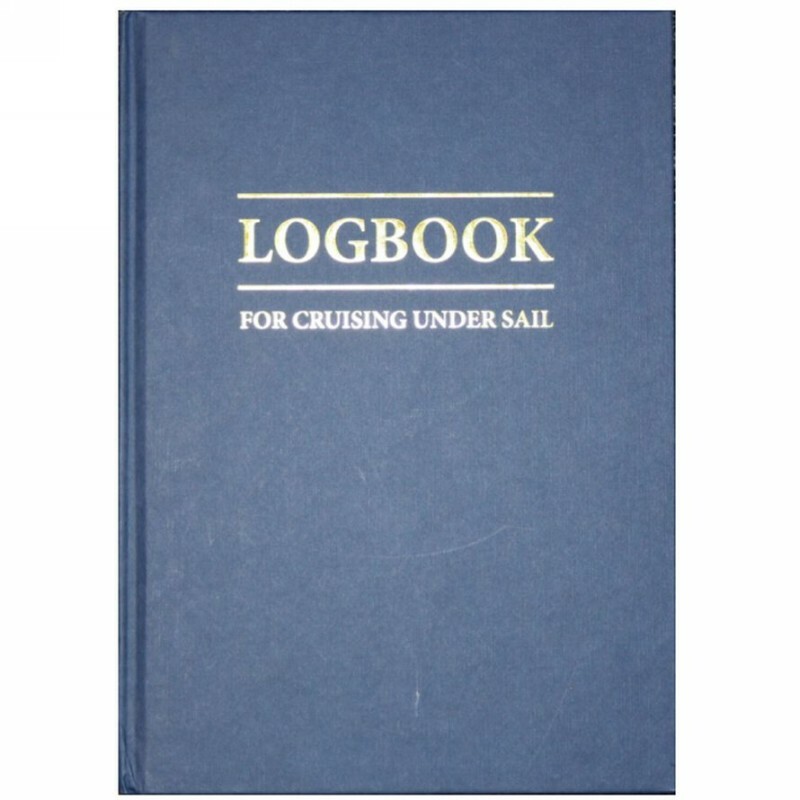 A modern sailor's logbook, fun to use and designed to last for a whole season. Allows space for electronic navigation information and for narrative. 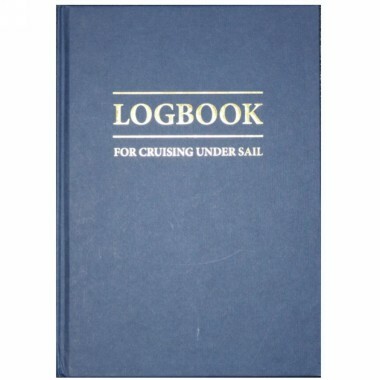 Also doubles as a visitor's book.